Opal One SPD SC6531 CPU Read flash and format success with volcano tool. 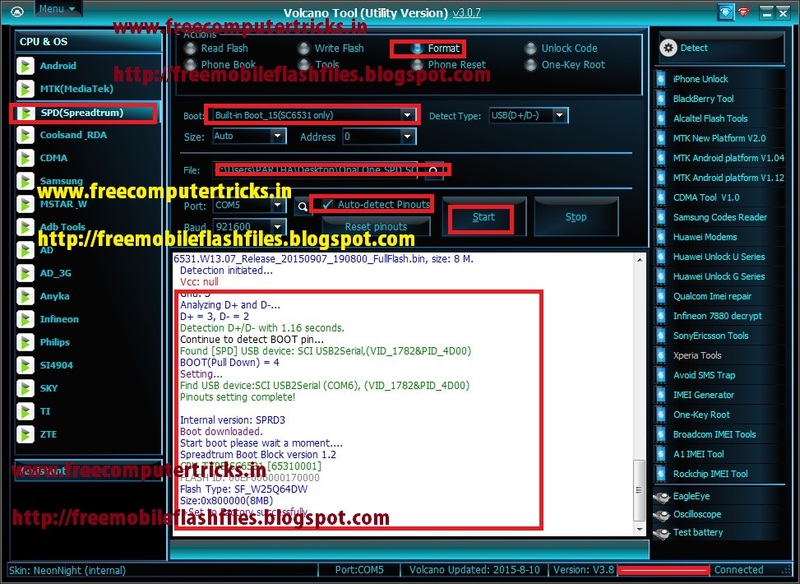 As the phone has SPD SC6531 CPU first read the full flash and then choose the flash file and format the phone. 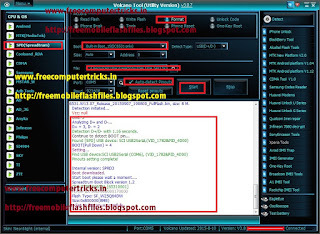 Opal One dead solution and firmware or flash file and flashing the phone, these problem can be solved by flash the phone using volcano tool/utility. Detection D+/D- with 1.16 seconds.